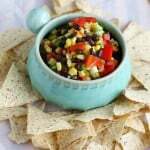 Home » Appetizers » Sweet and Tangy Black Bean and Corn Salsa. 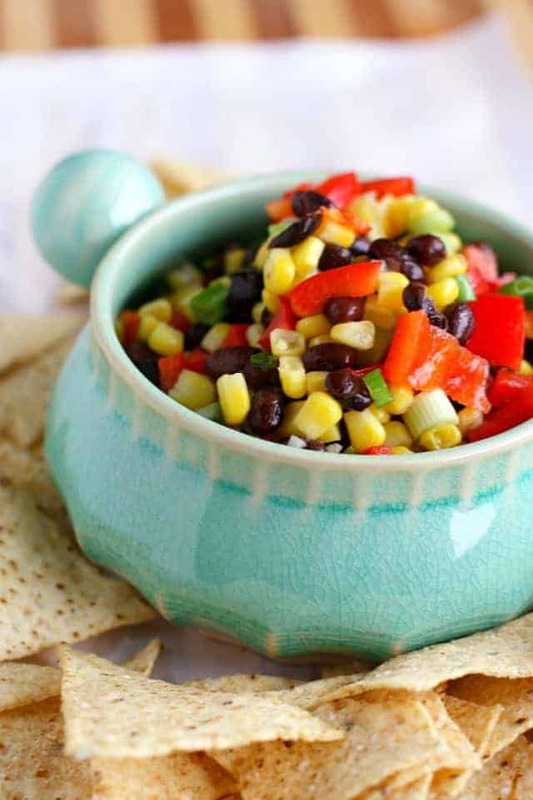 A sweet and tangy black bean and corn salsa is a great summer appetizer. 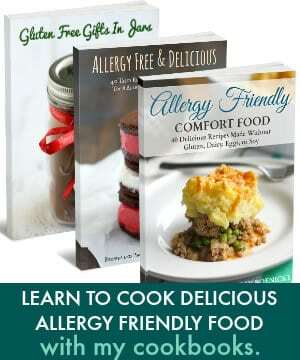 Easy and delicious for parties! Well, I just couldn’t wait any longer, I had to make something kind of summery. No, we can’t do a barbecue yet, and it’s too cold to go out without a winter coat, but I had to make a fresh and summery appetizer. 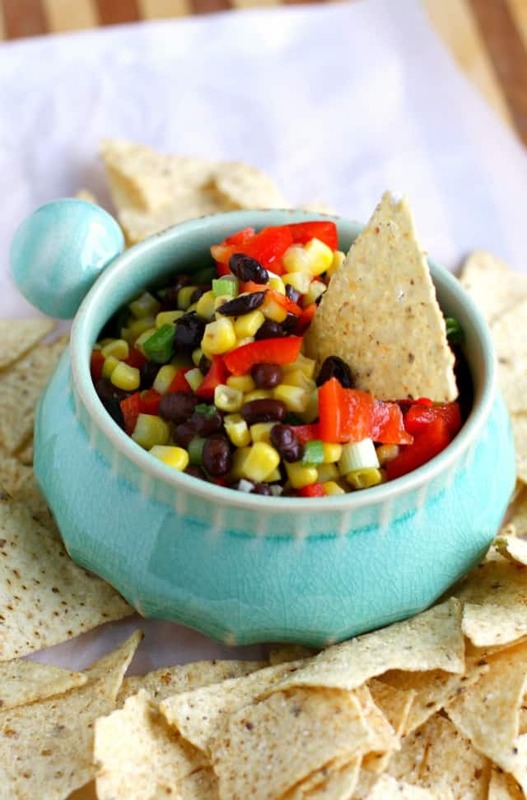 This black bean and corn salsa is so easy to make, and since it’s full of veggies, it’s a fresh and nutritious appetizer. The red peppers, yellow corn, and green onions make this a very pretty and colorful dip to have on your table, so it will be perfect for those summer parties! A light and fresh black bean corn salsa for summer. Mix the veggies in a bowl. Add the vinegar, sugar, and olive oil, and stir. Refrigerate for at least one hour to let the flavors blend. Now I’m really ready for it to warm up here! Although we also have to finish up our patio before that can happen. It’s a bit of a mess right now. We sort of started a project that didn’t get finished before winter hit. But that won’t be too hard, and then we can sit out there with a bowl of this dip and a bag of chips. Are you so ready for summer, too? « Peanut Butter Chocolate Chip Mini Muffins – Vegan and Gluten Free. but does not say what a serving size is? Serving size is about a 1/2 cup. Cook 1 cup dry veggie rotini. Add to 1 cup salsa. Yummy. Enough for 2 servings. This would taste so good on top of grilled chicken! It looks pretty too. Thank you for sharing. Good idea! That would be yummy. How long will this yummy salsa last if put in mason jar? I want to make for christmas gifts. Love it! 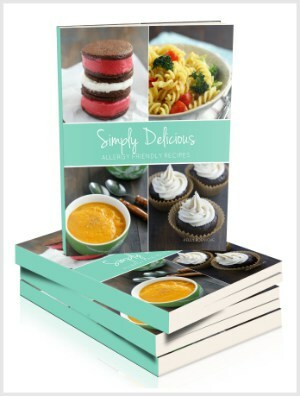 So happy to see you’re moving into summer recipes! This salsa looks perfect for summer BBQ’s. I love making my own homemade salsa, so I will definitely have to try this one! (I also might sneak some avocado in there.) ;) pinned! 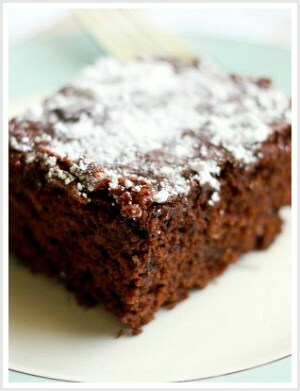 It looks so good and it’s so easy to make. Can’t wait for the summer as well, it’s almost April and we got snow yesterday (Toronto, Canada)… not fun anymore! Yay! I love these types of salsa! ANd it makes me feel like summer! 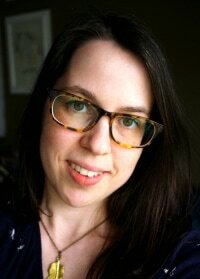 Gorgeous pictures Kelly, pinned! Thank you so much, Chelsea! Can’t wait for summer here, too! Ooo I’m holding onto this one! I love black bean and corn salsa! I love the vinegar instead of the more typical citrus addition! Yum! Thanks, Natalie! We are sooooooooooo ready for summer here!! This looks so Summery, love it.